We will hold our Women's Retreat in a gorgeous beach Villa with a private pool. 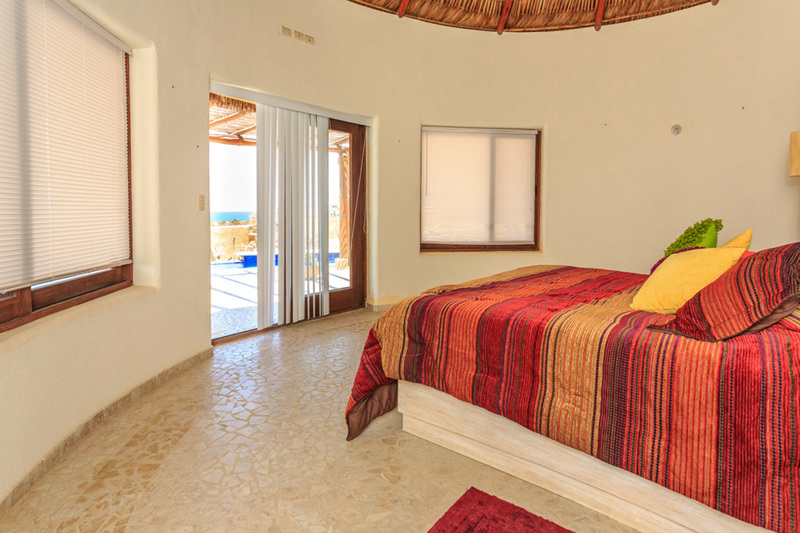 Stay in our large, palapa roof bedrooms. 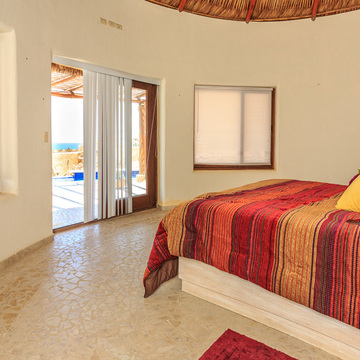 Each bedroom features a hot tub & king size beds & expansive windows to our pool. 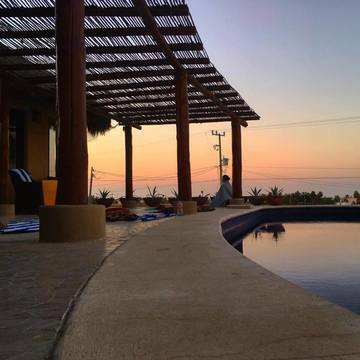 the Villa offers plenty outside living spaces.